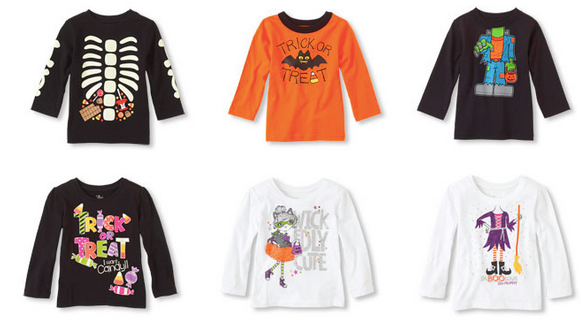 The Frugal Family Life: The Children’s Place: Up to Add’l 30% Off + Free Shipping Today Only = $4 Halloween Tees! 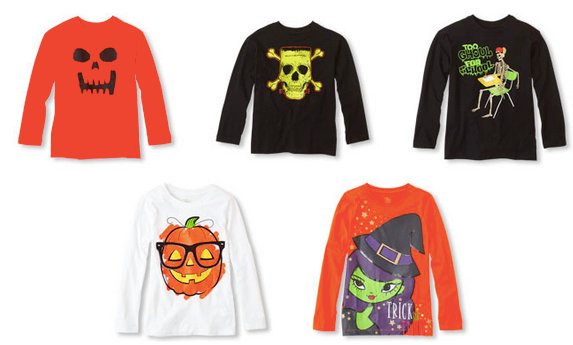 The Children’s Place: Up to Add’l 30% Off + Free Shipping Today Only = $4 Halloween Tees! Through today only, The Children’s Place is offering up an EXTRA 20% off sitewide when you use the promo code SAVEMORE3 at checkout. Or spend $75 or more and get an extra 30% off with the promo code SAVEMORE3. 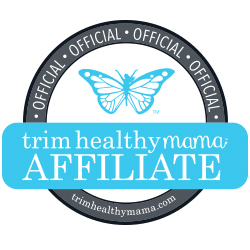 Plus, all orders ship FREE – no minimum purchase required! 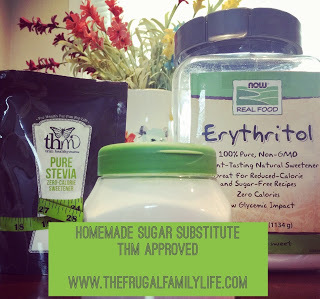 * After the code SAVEMORE3 as low as $4.80 + Free Shipping! 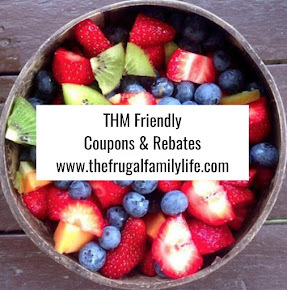 * After the code SAVEMORE3 as low as $4 + Free Shipping! Just head on over here and click on the image that looks like the one above to start searching for the size you need!